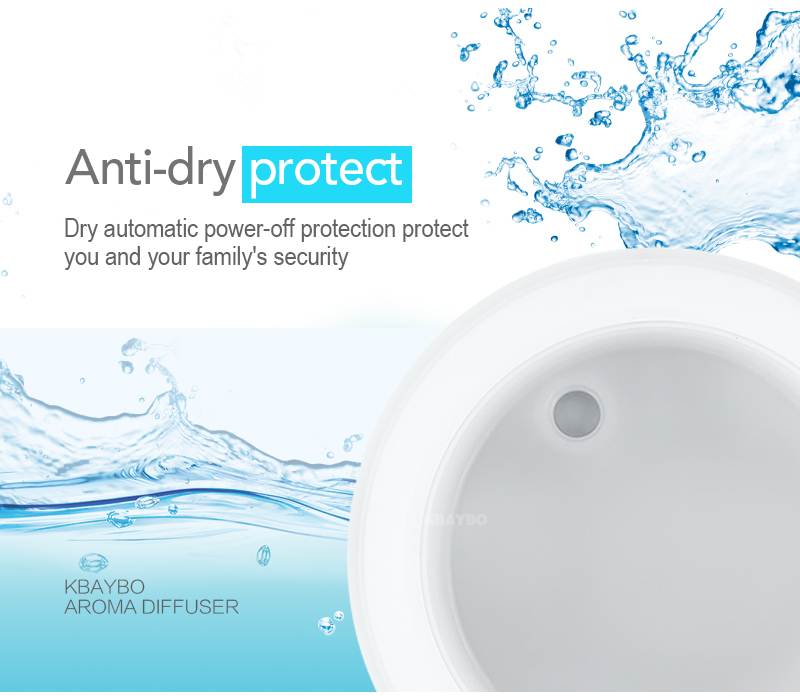 Please note: We have this product in United States warehouse. 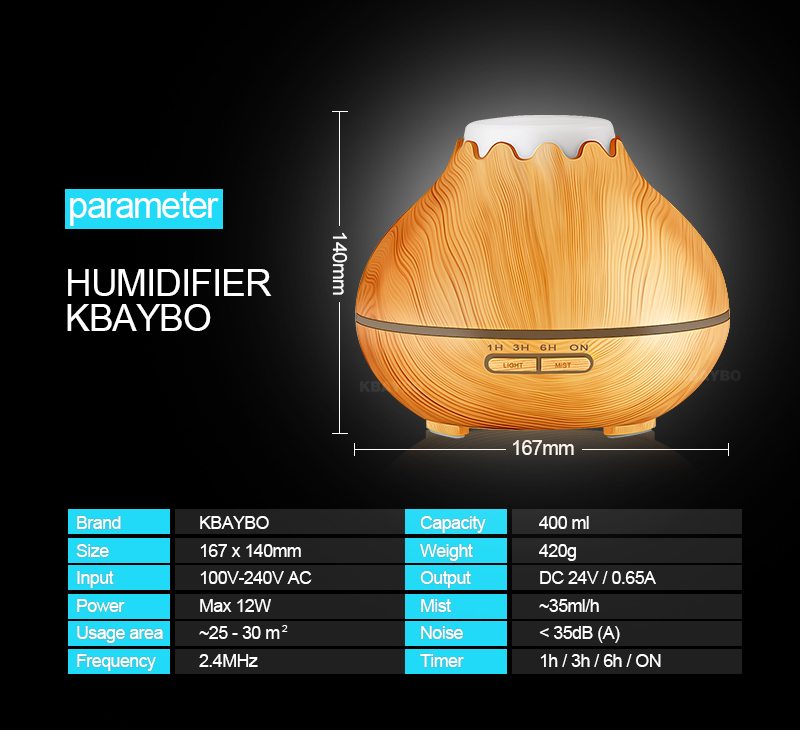 If the destination is United States, we'll ship this product from US warehouses. 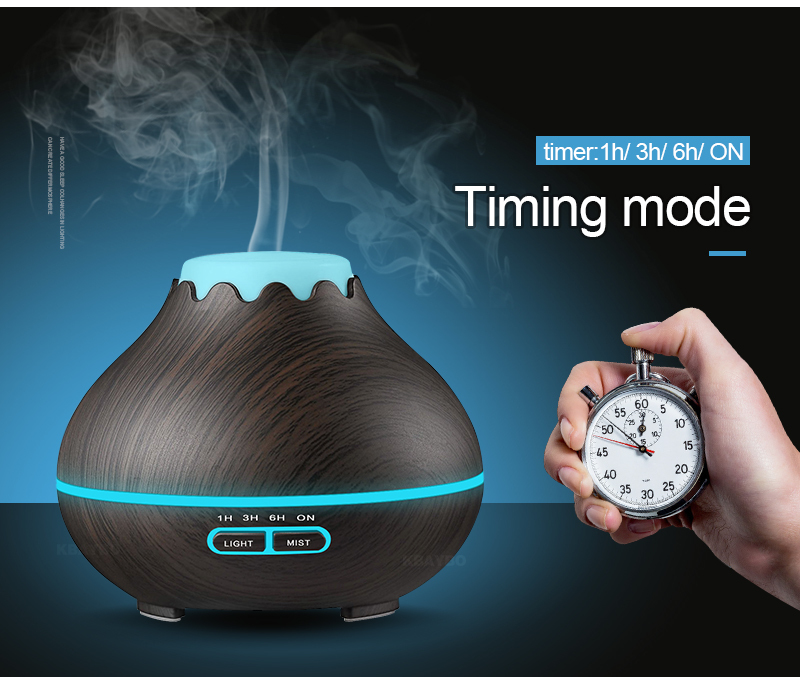 It means you can receive the parcel faster and earlier than expected. 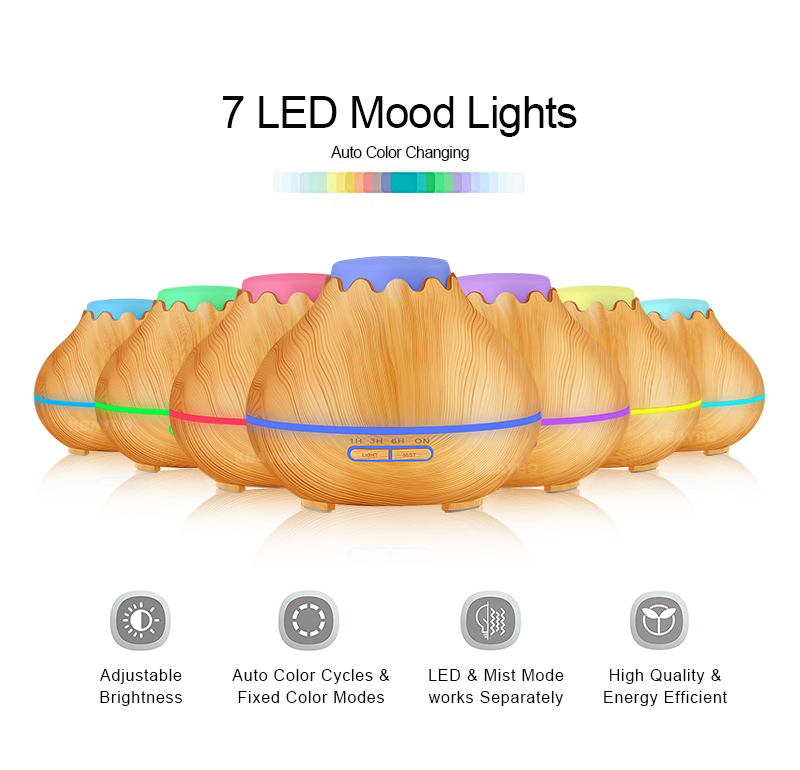 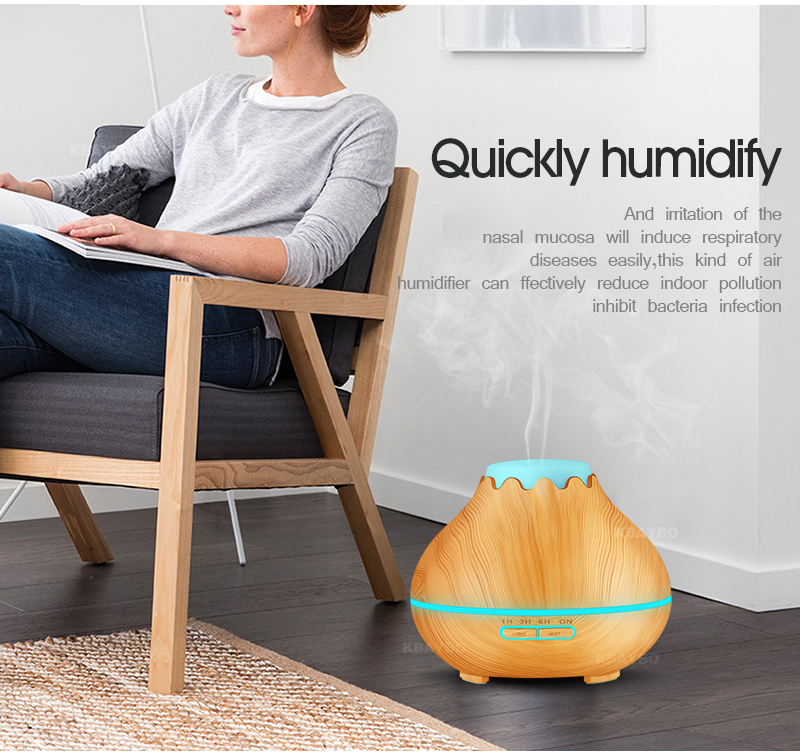 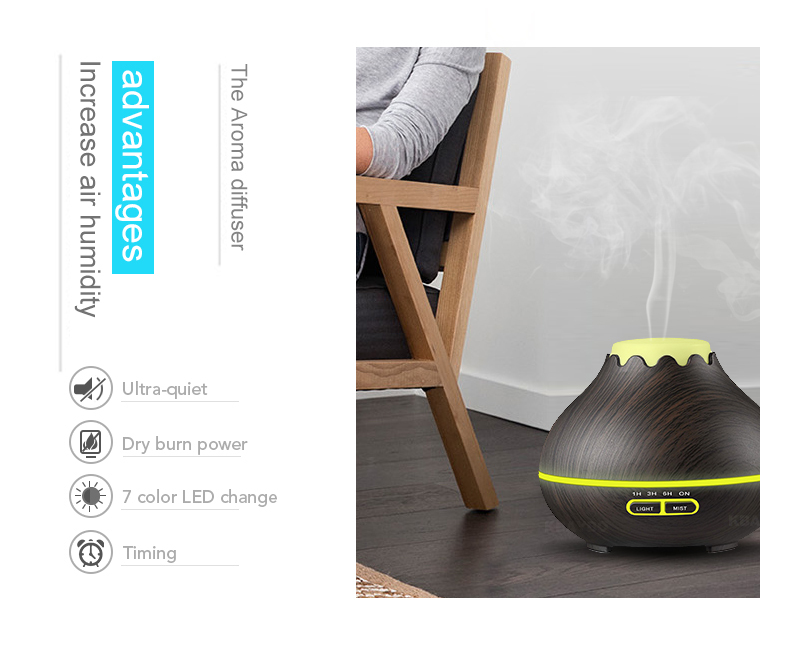 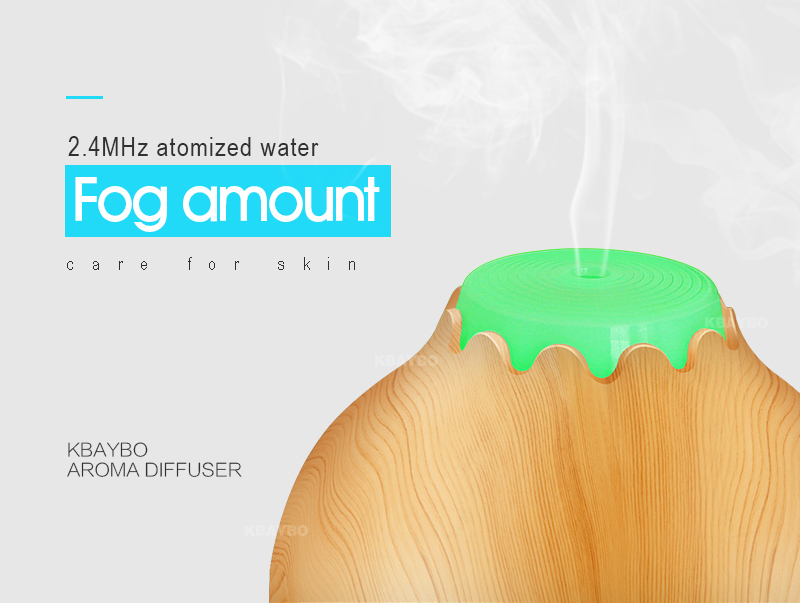 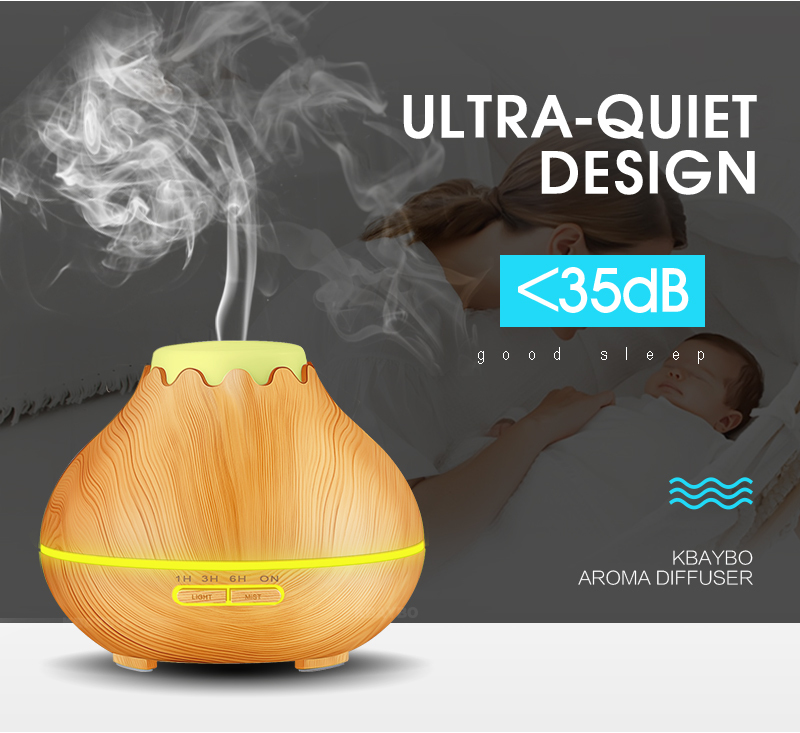 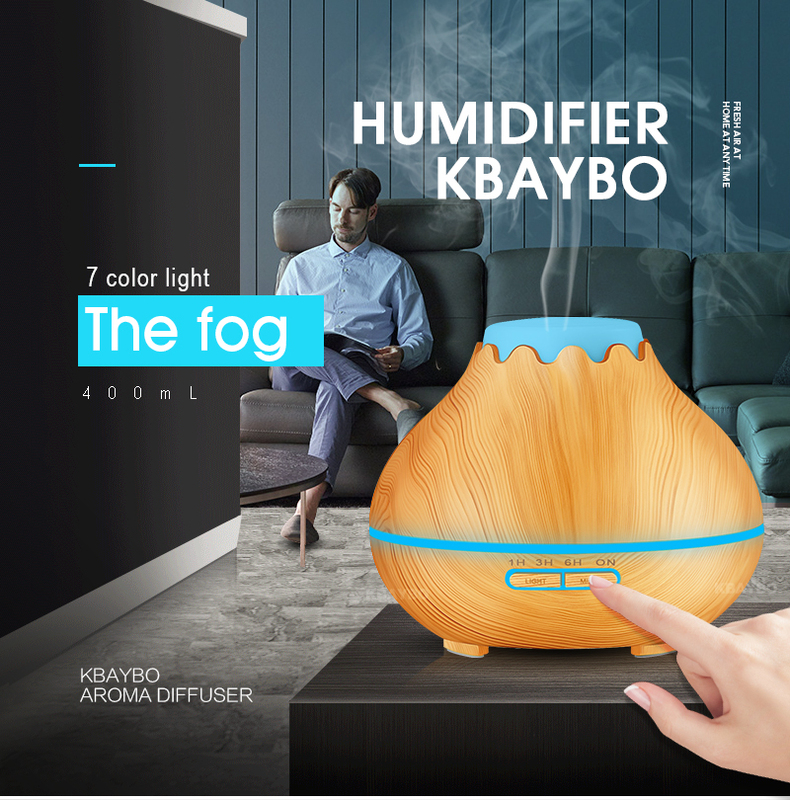 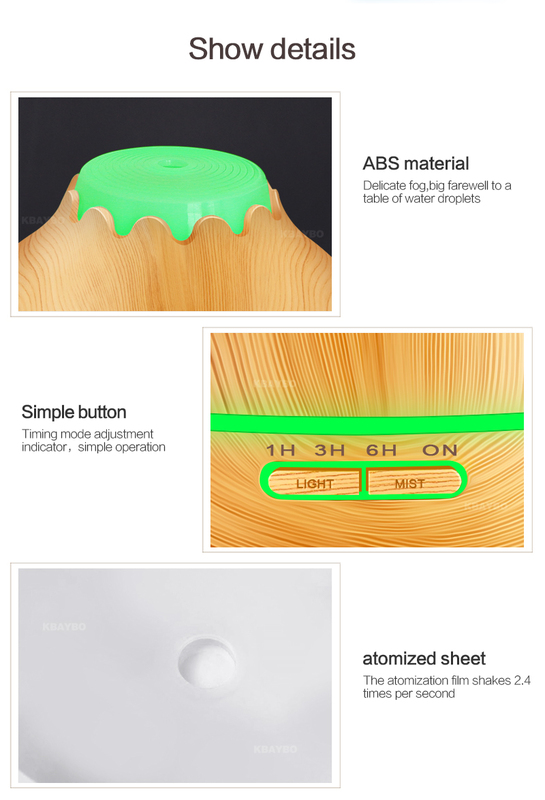 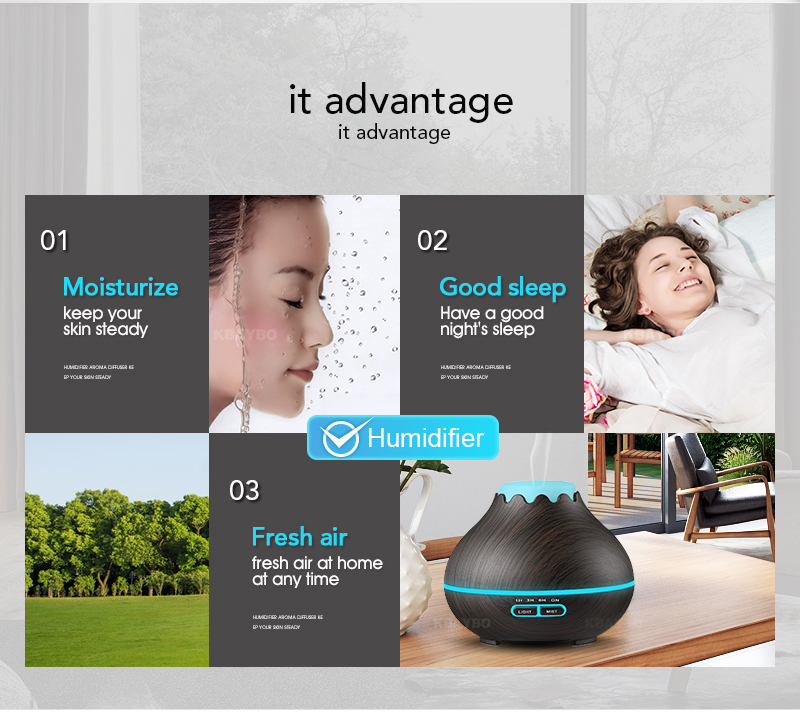 - Made of safe, health friendly and fireproof ABS and PP materials, this aroma humidifier has got CE and ETL certifications to ensure you premium quality and good health. 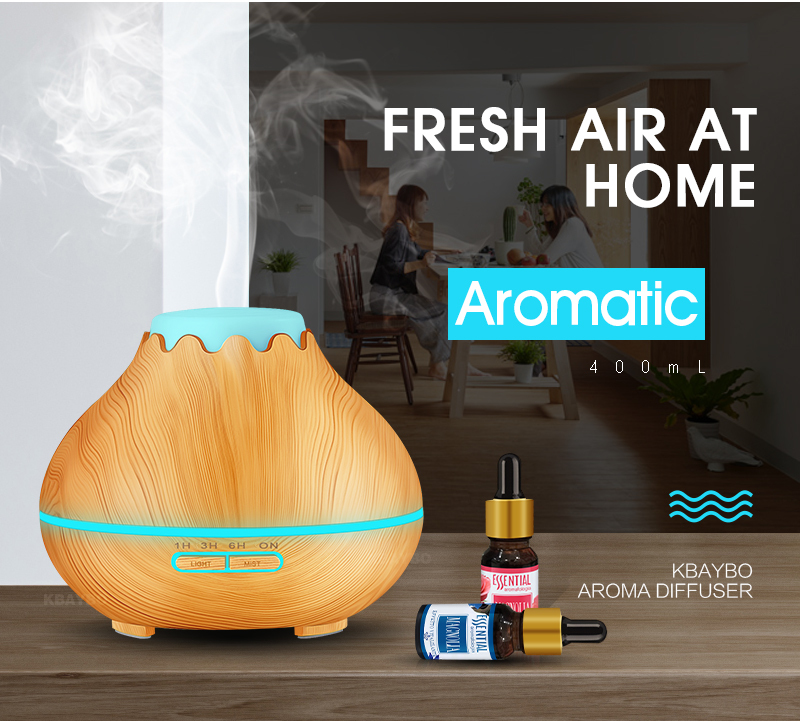 It will envelop your surroundings effectively and brings a SPA like feeling to your home and relax from a long day working.